Friday October 14 at 3:00 p.m.
to Sunday October 16 at 1:00 p.m. The Humility Retreat, guided by nationally acclaimed presenter Shawn Kafader and rooted in the practice of Centering Prayer, will deepen your awareness of the Divine Indwelling, and strengthen your connection to your Basic Core of Goodness. Shawn grounds his presentation on the 1500-year-old Rule of St. Benedict’s Ladder of Humility, which he sees as "a guideline for living in monastic communities, for living out a spiritual life. It's largely about living in humility." 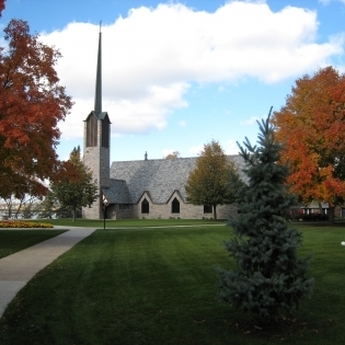 We will be upheld in our journey by the restful quiet and beauty of Christ the King Retreat Center in Buffalo, Minnesota. Presenter Shawn Kafader is a 25-year practitioner and group facilitator of Centering Prayer, and has served on the Chicago chapter leadership team. 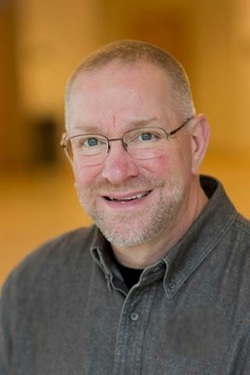 Shawn is a former member of the national Contemplative Outreach Chapter Program and Service team, he is an ordained non-denominational minister, and ministers as Healthcare Chaplain at Friendship Village in Schaumburg, Illinois. "Humility, the Rule of Benedict teaches, requires first and foremost what the ancients called the memoria dei, the 'awareness of God,' at all times, in all places, at the center of all things.... Becoming aware of the presence of God within us, then, ranks clearly as the first characteristic of humility."